Remco, Shovel 14 x 18 x 40.5 Large blade, standard D-Grip, two-piece safety shovel. 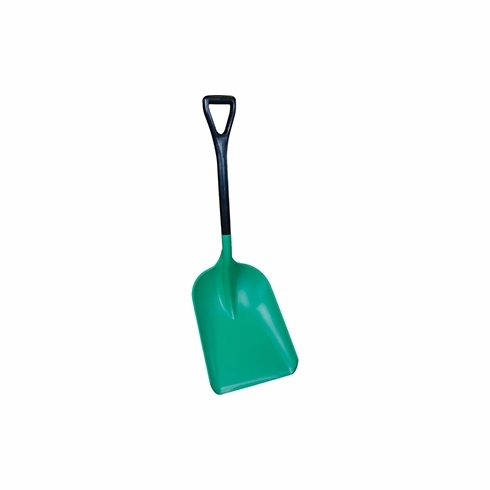 Anti-static agent in bladeRemco, Shovel 14 x 18 x 40.5 Large blade, standard D-Grip, two-piece safety shovel. Anti-static agent in blade, Item # 6900SS, Remco safety products are used by Hazmat response teams across the country in cleaning up our environment. Remco safety products are used by Hazmat response teams across the country in cleaning up our environment. 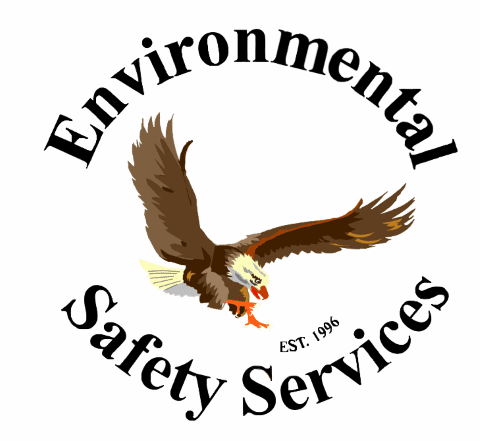 Specifically designed for spill kits and environmental and industrial clean-up applications, these tools are rugged, non-sparking and chemically resistant. With products such as shovels, scoops, scraper, dustpans, squeegees and handles, you are sure to find the appropriate tool to keep your workplace safe, secure, and clean.